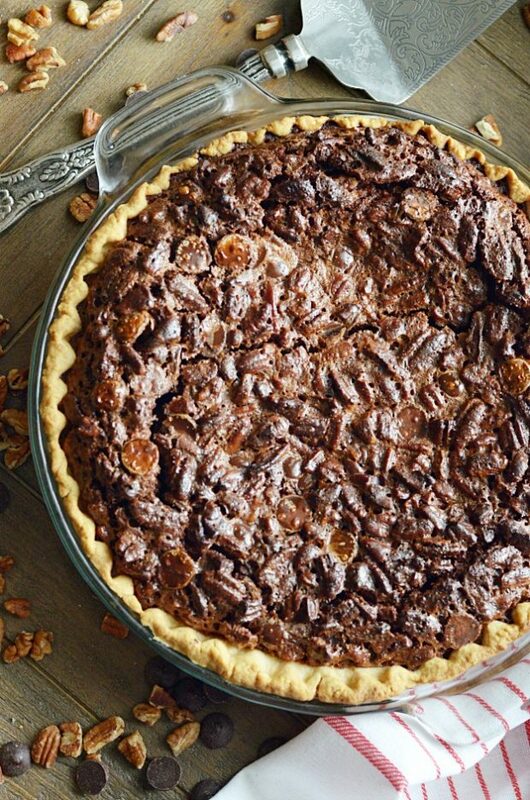 This recipe for chocolate pecan pie is a family recipe that always makes an appearance at our holiday dessert table! Let’s talk Thanksgiving pie menu. Of course you’ll never go wrong with apple pie or pumpkin pie. Good solid classics both. Chocolate cream pie, strawberry pie, and triple decker brownie pie are among my favorites too. And a traditional pecan pie is never wrong on Thanksgiving. 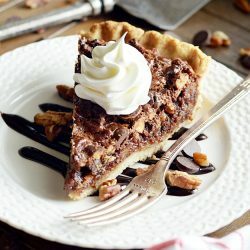 But if you’re really looking for that shining star, that Thanksgiving pie of all Thanksgiving pies, the one that will definitely leave no leftovers behind… then you must try my family recipe for chocolate chocolate chip pecan pie. 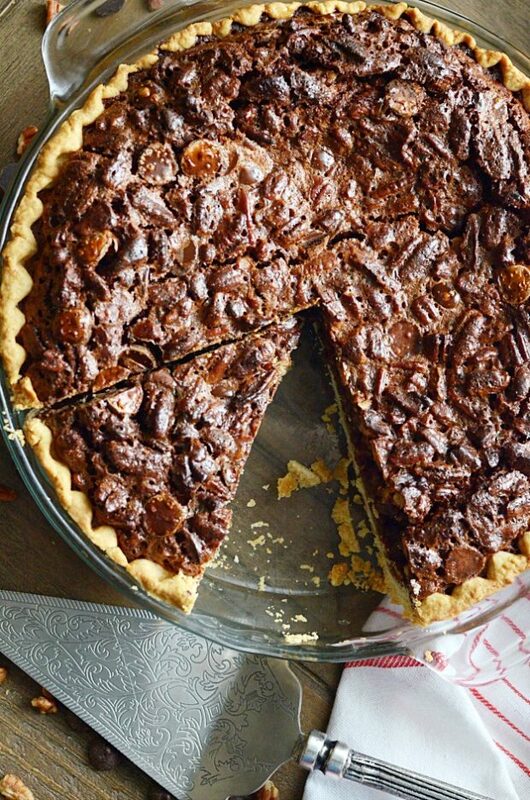 Because it’s not Thanksgiving until this pie has made its way onto your plate. It’s no secret around here that I’m partial to using a refrigerated pre-made pie crust. Why? Because I think they are just fine. I’ve always been very, very happy with a ready-to-go pie crust. And, frankly, I have had a many-year-long battle with crust-making thing. 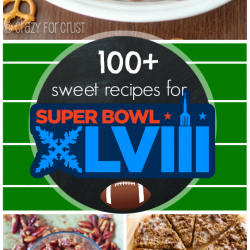 So please feel free to use a store-bought crust in this recipe! That being said, I do have a couple of homemade crust options on my blog that have received my so-easy-even-I-can-make-it stamp of approval. Because sometimes you just need a thick, substantial piece of pastry under your pie filling. And when that’s the case, even I know that there really is no substitute for homemade. My favorite Buttermilk Pastry Pie Crust recipe is here. And for the exceptionally crust-making challenged, here’s my no-roll press-in-the-pan recipe! And while we’re talking easy pie crusts, I’ll go ahead and let the cat out of the bag: I have an ultra easy traditional all-butter pie crust coming your way very soon. Yes. Me. The anti-homemade-crust-maker. I have finally uncovered the secret to making an all-butter pie crust that doesn’t crack when you roll it, no matter how inept you are a pie crust rolling. Don’t worry, you won’t be in suspense for long! But if you just can’t wait for the published recipe on my blog, I’m including a video of the recipe at the bottom of this post. It’s my gift to you. Happy early holidays! 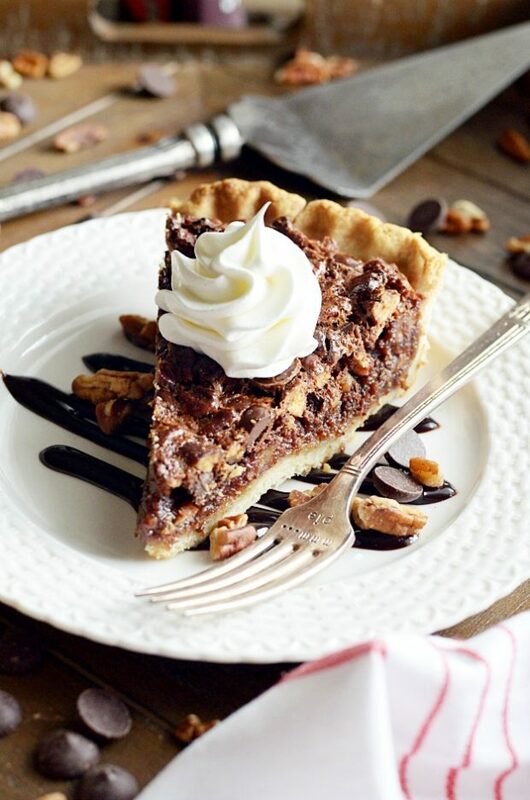 When it comes to pie filling, this chocolate chocolate chip pecan pie is no lightweight! 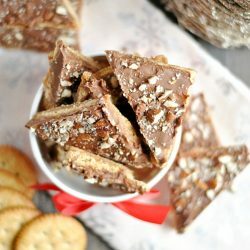 With melted chocolate chips mixed right into the batter in addition to the chocolate chips added in with the pecans, there is more than enough chocolate here to satisfy any chocoholic’s craving for the sweet stuff. This pie is always the crowning jewel at our family Thanksgiving dinner, and now I hope it will be yours as well. Enjoy! I'm sharing this post in partnership with eBay! CLICK HERE to view the full recipe in my eBay article.